When a new baby wombat shows up at Sleepy Burrows Sanctuary in Australia, Chance, the veteran wombat, is excited to show the new gal the ropes. Before any animal can be successfully released, many things have to happen. After rescue comes recovery, then rehabilitation, and finally, release. Those are animal-sanctuary tenets - an animal will remain safe until release or until it dies. For Chance and the new wombat, Panzer, this means learning how to find food, dig, and find a lifelong companion. 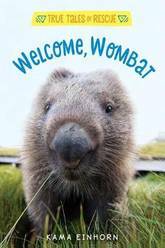 Readers will love Chance, Panzer, and the crew of wombats. Other books in the photo-packed Sanctuary Stories series include Sweet Senior Pups. 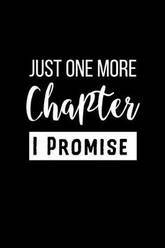 Just One More Chapter I Promise: Avid Reader Gift Journal: This Is a Blank, Lined Journal That Makes a Perfect Book Lover's Gift for Men or Women. It's 6x9 with 120 Pages, a Convenient Size to Write Things In. 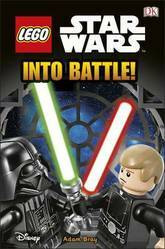 Learn all about the biggest and most important battles in this LEGO (R) Star Wars (TM) reading book. Join the generals, soldiers, Jedi and Rebels on their missions, and discover the traps, triumphs and betrayals that lie in store for them. See great powers clash in the most exciting lightsaber duels, the most daring space fights and the mightiest land battles in LEGO Star Wars Into Battle! Find out if an Ewok is able to beat a stormtrooper, if a Jedi has the powers to escape a rancor and if a droid can outwit a Sith Lord in this adventure book that will help kids learn to read - and to love reading. LEGO, the LEGO logo, the Brick and Knob configurations and the Minifigure are trademarks of the LEGO Group. (c)2015 The LEGO Group. All rights reserved. 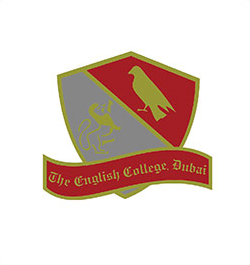 Produced by DK Publishing under licence from the LEGO Group. 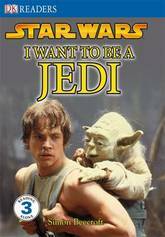 Enter the Jedi Academy and find out what it takes to be one. Ever wondered how the Jedi work with the Force? What their Code is? Or how they make their lightsabers? Discover everything you ever wanted to know about Jedi Knights, and more in this fun-packed Reader. Filled with pictures of some of your favourite heroes from all six movies, it's an out-of-this-world read. And don't forget, there's a galaxy-full of DK Star Wars books to collect. 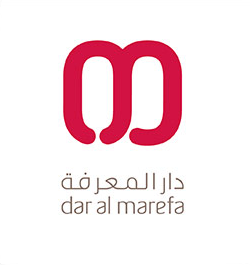 Star Wars (TM): The Story of Darth Vader combines DK's new three-level reading scheme with the successful Star Wars brand, and will help children learn how to read - and learn to love reading. 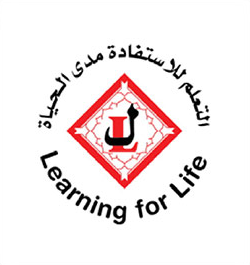 For children who are Starting to Read Alone developing skills to read confidently, fluently and with good understanding. 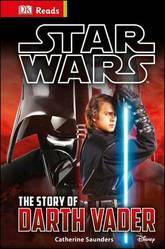 Find out how a young Anakin Skywalker struggled with the Force and eventually turned to the Dark Side and became Darth Vader. 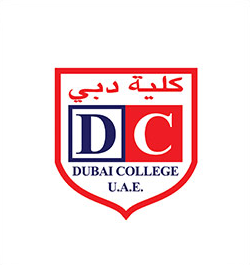 DK Reads are levelled into stages to help every child progress and become a confident reader. 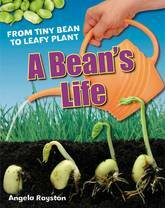 They feature engaging and highly illustrated topics that appeal to kids. Narrative spreads are supported with interactive genre spreads to encourage children to access information from a range of sources and develop comprehension skills. 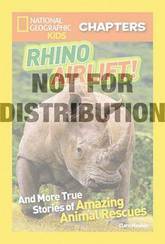 (c) & (TM) 2015 LUCASFILM LTD.
What happens when conservationists meet rhinos in trouble? They arrange to airlift them to safety! Follow National Geographic Explorers-in-Residence Dereck and Beverly Joubert as they move rhinos out of harm's way, meet a courageous little Hawaiian monk seal, and a pair of Siberian tiger cubs fighting for survival. Readers will cheer as they read these completely true stories of animal rescues. Filled with engaging photos, fast facts, and fascinating sidebars, readers won't want to put this book down. From the Hardcover Library Binding edition. Join the LEGO (R) NINJAGO (R) heroes, Cole, Jay, Kai, Zane and Nya, as they adventure across the land of Ninjago in this exciting children's reading book. New enemies are rising! Do the team have what it takes to defeat them? LEGO NINJAGO: Team Ninja features popular LEGO NINJAGO sets and minifigures. Jump straight into the heart of the action as Master Wu's brave pupils embark on an epic new adventure. 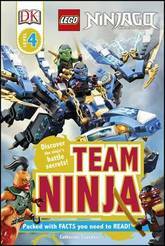 LEGO NINJAGO: Team Ninja is a Level 4 DK Reader and will help kids learn to read - and to love reading. LEGO, the LEGO logo, NINJAGO, the Brick and Knob configuration and the Minifigure are trademarks of the LEGO Group. (c) 2016 The LEGO Group. Produced by Dorling Kindersley under licence from the LEGO Group. 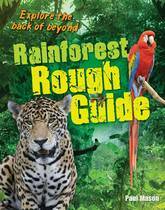 Rough Guide is a collection of letters from an explorer based deep in the rainforest, which are full of facts and details about the life of an explorer and his exciting discoveries. 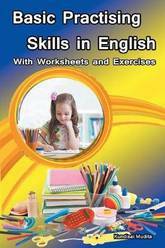 This book provides a fresh and exciting insight into global geography. 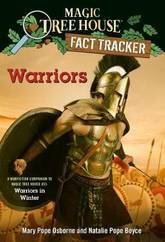 White Wolves Non-fiction is a guided reading scheme which takes a high-interest approach to core geography, history and science topics. 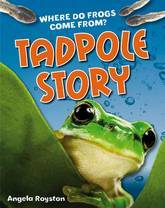 These books are ideal for classroom and topic libraries, and for teaching non-fiction literacy skills in a curriculum context. Some animals have a mind of their own. This is certainly the case for Mariska the horse escape artist, Milkshake the charging cow, and Pony the runaway goat! When these animals put their mind to something, they can't be stopped-especially when they are causing mischief. 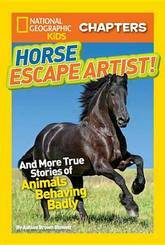 In Horse Escape Artist!, you'll find out how these determined animals caused chaos in three hilarious stories. Perfect for kids aging out of early readers, National Geographic Kids Chapters are written in simple prose appropriate to kids just reading on their own. 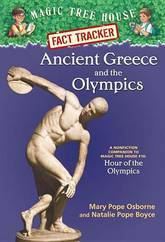 Hercules was famous throughout Greece for his strength and courage, which made the Goddess Hera cross. Why should a human enjoy such fame and success? She wants to see him suffer. 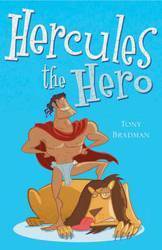 So she makes him the servant of cruel King Eurystheus, who sets him a few small tasks to carry out...Hercules the Hero is a modern retelling of the classic Greek legend. Fans of Shark Week, Sharknado, and all things shark-related will want to sink their teeth into this exciting shark-infested chapter book. Join real-life cave divers, extreme photographers, and researchers as they brave thrilling undersea adventures! Kids who are familiar with the popular National Geographic Kids Chapters line are sure to be on the edge of their seats over these new totally true tales of adventure and survival. Arthur is a better sword fighter than his foster brother, Kay, but he's not the one training to be a knight. So he is thrilled to meet Merlin, who promises to help him become Kay's squire. Then the king dies, and Arthur gets the chance to carry out his first big challenge. 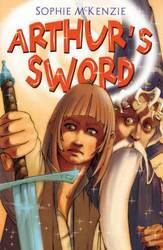 There's a sword stuck in a rock, and no one can pull it free...Arthur's Sword is a modern retelling of the classic legend of old. 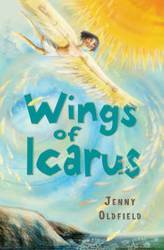 Daedalus is proud of his beautiful, impetuous and sometimes wayward son, Icarus, and cares deeply for him. So when he sees how much Icarus longs to escape from their island prison, he is determined to use his skills as an inventor to come up with a plan. When their attempt to sail across the sea fails, Daedalus creates an even more dazzling, and dangerous, invention: wings so they can take to the skies. 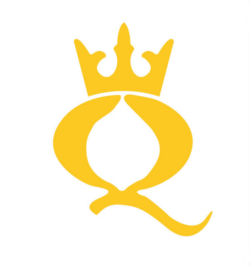 The King of Denmark is in trouble. 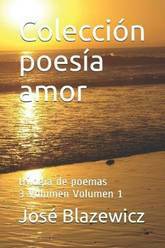 His people are living in a terror of a monster that no one can kill. So the brave warrior Beowulf takes up the challenge. He sets sails with fourteen men, and arrives at the king's hall. 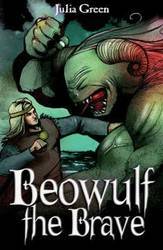 That night, he slays the monster in a bloody battle, but now his problems have just begun...Beowulf the Brave is a modern retelling of the classic Anglo-Saxon legend. This is the first in a line of four books within the National Geographic Kids Chapters series that tell the true and hilarious stories of animals that love hijinks. 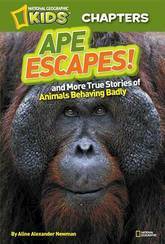 In this book you'll meet three naughty animals, including Fu Manchu, the orangutan escape artist. Fu Manchu lived at the Omaha Zoo and would routinely break out of his habitat to explore the zoo on a nice day. Zookeepers were baffled as to how the ape was escaping, until one day they caught him in the act. Fu Manchu knew how to pick locks. Not only that, he had created his own tool that he used to pick the locks with, which he would store in his mouth so as not to be found out. This and two other charming stories will engage readers and leave them wondering if humans are really the smartest animals. 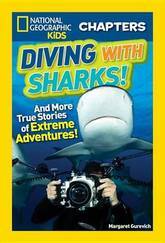 National Geographic supports K-12 educators with ELA Common Core Resources. Visit www.natgeoed.org/commoncore for more information. 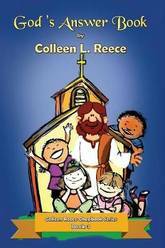 Early Readers are stepping stones from picture books to reading books. A blue Early Reader is perfect for sharing and reading together. A red Early Reader is the next step on your reading journey. 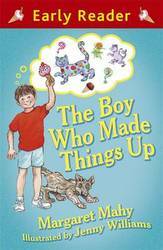 Michael loves to make things up, and when he and his dad go for a walk, they can't believe what they see. Islands. Giants. Even mermaids... A brand-new full colour Early Reader edition of this favourite story, with charming illustrations by Jenny Williams, illustrator of the beautiful and classic picture book, A LION IN THE MEADOW. 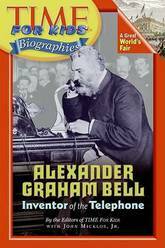 Take a close-up look at Alexander Graham Bell, an inventor and teacher of the deaf. 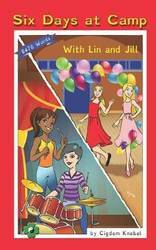 Interviews with experts and lively writing deliver the accurate reporting you expect from TIME For Kids(r). Historical and contemporary photographs capture the life of this compassionate man and show how his innovative inventions still help us today. Early Readers are stepping stones from picture books to reading books. A blue Early Reader is perfect for sharing and reading together. A red Early Reader is the next step on your reading journey. 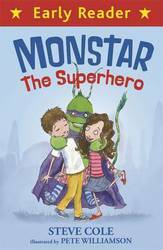 Monstar is sure that she can be a superhero who will help the town with all its problems. 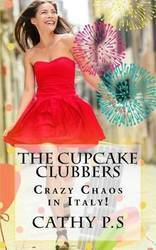 But will Monstar save the day - or just cause chaos everywhere she goes...? A charming, heart-warming Early Reader story from Steve Cole, author of the Astrosaurs books, and a talented DOCTOR WHO script writer. 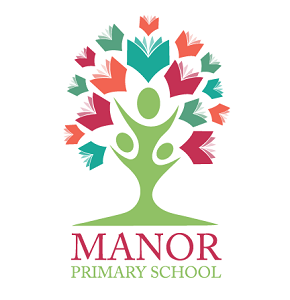 With full colour artwork on every page by award-winning illustrator Pete Wiliamson, who has also illustrated for Francesca Simon and Marcus Sedgwick. As a young boy, Henry Ford was fascinated by technology and how objects worked. 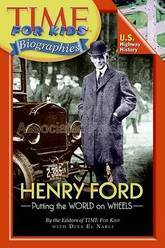 His childhood interests led him to leave the Ford family farm in Michigan in search of a career with machinery, and the rest is automotive and economic history.TIME For Kids(R) Biographies help make a connection between the lives of past heroes and the events of today. Henry Ford made cars affordable, turning them into the primary means of travel for Americans. His innovations, including the assembly line, are still benefiting us today.